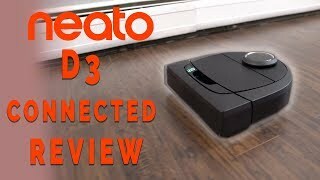 It might be a little bit confusing to choose between the Neato Botvac Connected and Neato Botvac D5 Connected. They seem to be very similar when there is something the Botvac Connected is missing. We want to explain the main differences between the two. It would be easier to understand which one will suit your needs better. 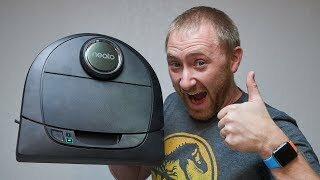 These Neato vacuums also integrate with Apple Watch, Neato Chatbot for Facebook, and IFTTT. Quick Boost. 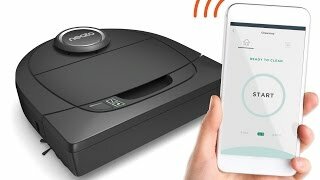 This feature allows the Neato to charge itself to the level it needs to finish the cleaning cycle. It means the D5 Connected spends less time to finish the job.